The Wabash Center supports theology and religion faculty and doctoral students reflecting on their teaching practice — in both theological education and undergraduate education, in North America. We facilitate faculty conversations about the goals and processes of teaching and student learning. Our programming develops faculty skills for critical reflection on teaching practice. We convene Summer Teaching Workshops, which include honorarium and reimbursed travel expenses. 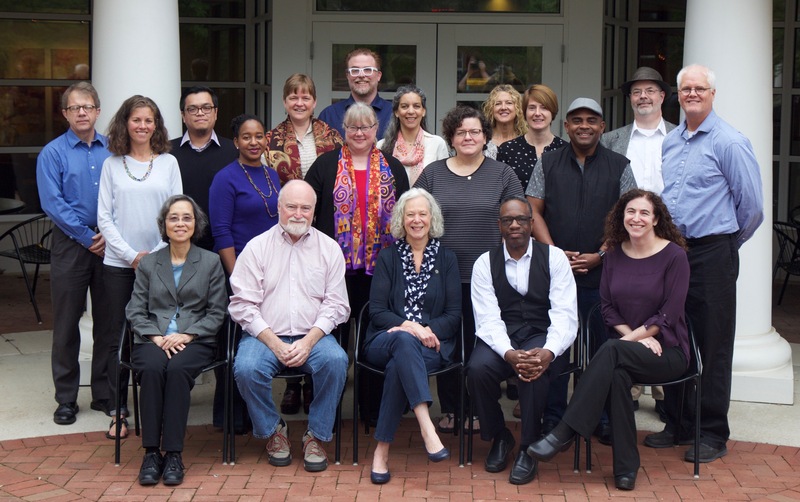 Our grant program and consultants support faculty conversations about teaching on your campus. We convene sessions on teaching at the annual AAR-SBL conference and the annual meeting of ETS. We publish a peer-reviewed journal, a blog series, and provide other resources for teachers. Lilly Endowment renews support with a new three-year 7.75 million dollar grant funding Wabash Center activities from 2015 through 2018. The Wabash Center workshops provide a place for teachers of theology and religion to share ideas, reflect on practices and keep pace with a fast-changing environment — and to relax and have fun.